Click here for information on the Spring Career + Internship Fair. Welcome to the University of Pittsburgh! 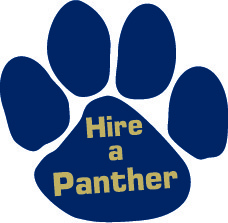 Thank you for your interest in recruiting University of Pittsburgh students and partnering with the Career Center to meet your recruiting needs. We strive to provide excellent service and create a great on campus recruitment experience. Pitt ranked in the top 10% for graduating seniors with internship experience. In addition, our students are exploring interests beyond the classroom, while winning prestigious awards for their academic achievement and community engagement. Over 1,300 students participate in the Study Abroad program each year. 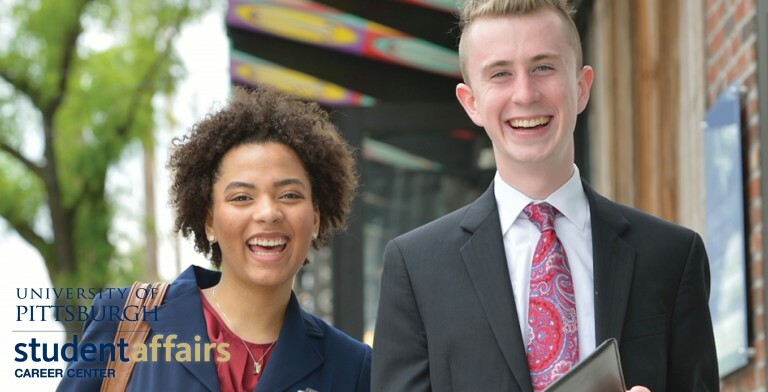 The Career Center will help to connect you to these successful, ambitious, motivated and qualified students through a recruiting program that is designed to accommodate your needs as well as those of the students.